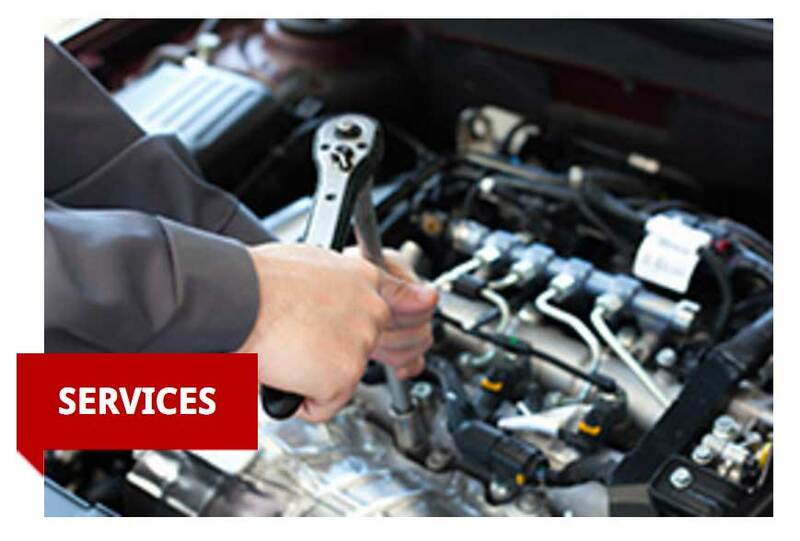 We are a full-service auto repair shop in Seaford, Delaware specializing in Oil Changes, Brakes, Alignments, Transmissions & Services, Engines, Wheels, Tires and more. 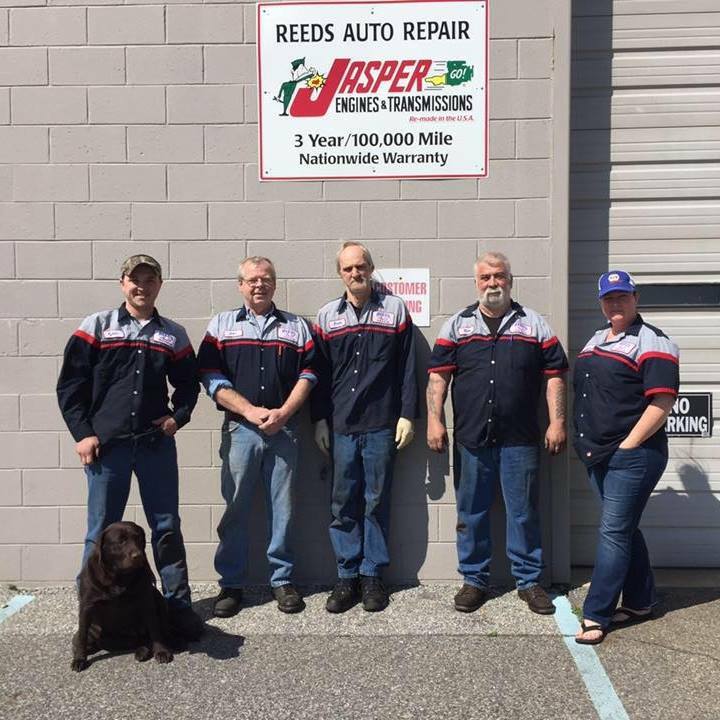 Every day when we open our doors at Reed's Auto Repair in Seaford, DE our goal is to provide great customer service, by offering affordable automotive and truck repair service performed by highly trained technicians at the highest industry standard. 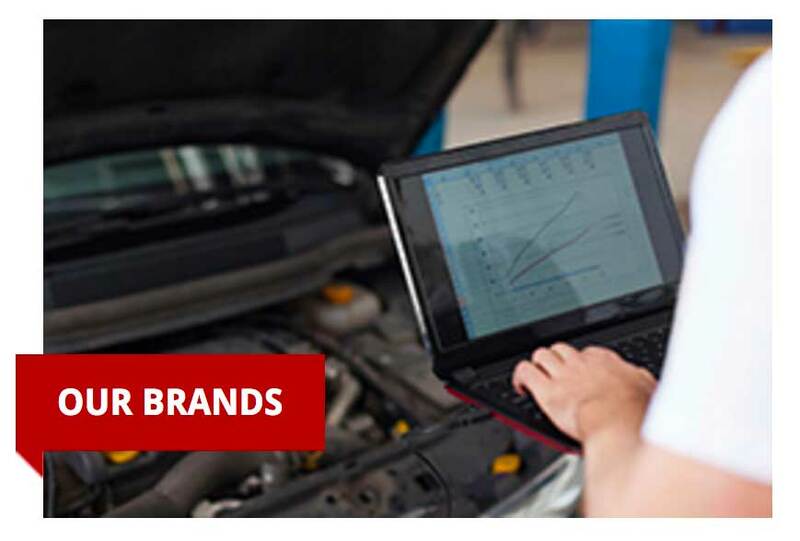 By implementing the latest diagnostic equipment and computerized repair manuals, you can rest assured that your vehicle will be repaired to factory specifications for your specific car or truck. 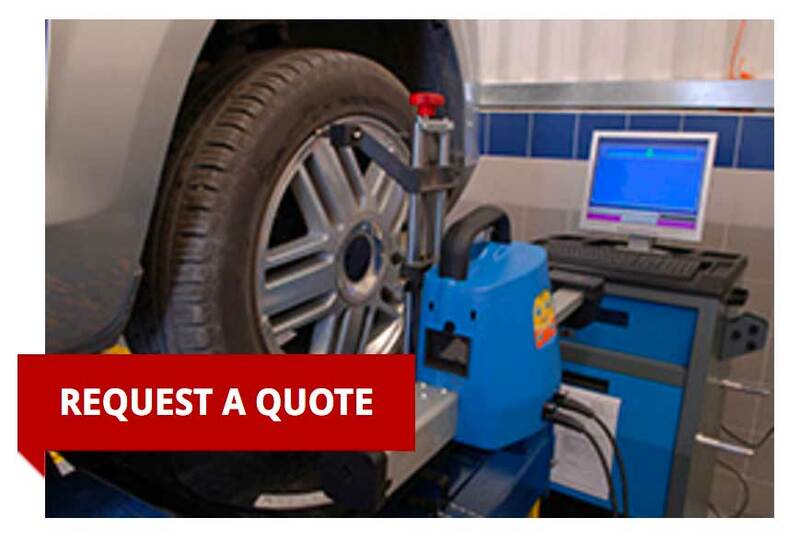 We believe in honest repairs and we demonstrate that by fully explaining the repair or service you are receiving. We also give you an estimate or quote before work is performed. When you choose Reed's Auto Repair in Seaford, DE, you are choosing professional automotive repair and maintenance performed by expert automotive technicians.